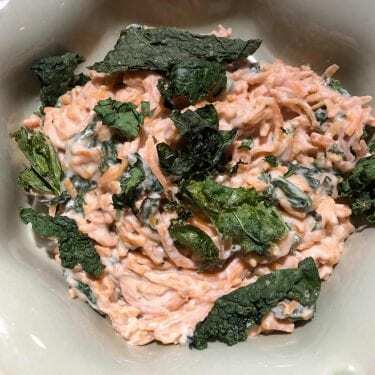 In an effort to help our CSA members cook some of the unusual items we often have in the box, we have shared some terrific recipes from local chefs like Betsy and Alexis of Feast for the Gods, and our beloved chef Erin Wiley of Porches Cafe. What we learned quickly, though, is that our members are amazing cooks themselves and they began sending us pictures of their culinary creations almost the first week we launched the CSA. 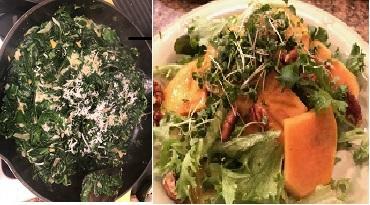 Anybody remember our Dec.3, 2018 post about Elizabeth’s coconut curried collards and her TFF salad with microgreens topped with walnuts and sliced Asian persimmon? Well, since then she and others ( you know who you are …. 🙂 have sent many more pictures of their dishes with recipe instructions or links. 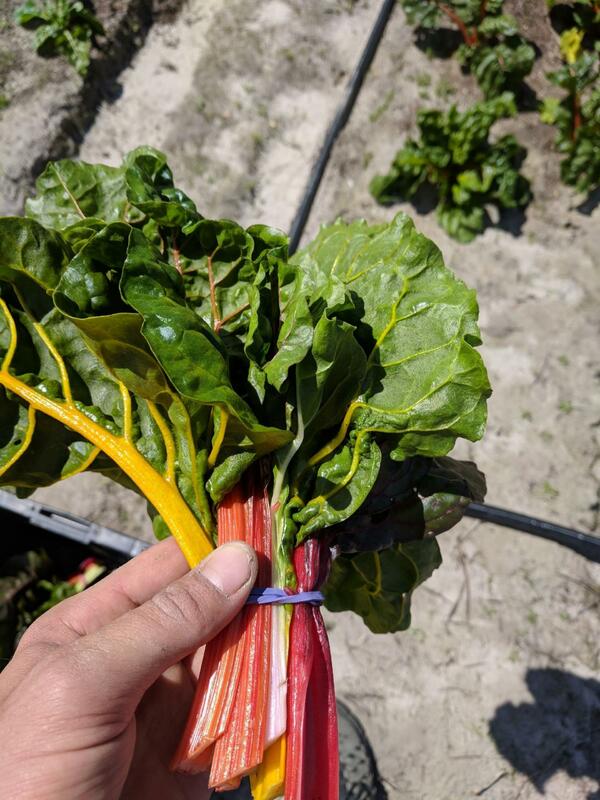 It’s very gratifying for me and the crew to see our crops go from our fields to your table often within hours, and the presentations are incredible. 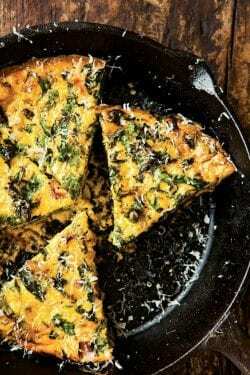 Check out this dish using sweet potatoes from yesterday’s box and kale from the previous week. The accompanying note said “it tastes better than it looks!” but, to me, it looks incredible. See ingredients and instructions at this terrific website called the Minimalist Baker. 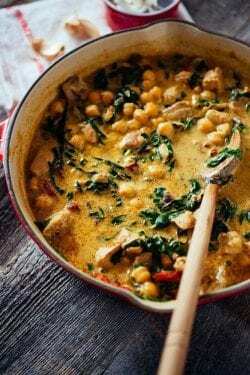 CSA member Emily didn’t send pictures this time but she sent in two recipes for our rainbow Swiss chard: a beautiful frittata from Williams Sonoma, and a chick pea and coconut curry from The Crepes of Wrath. 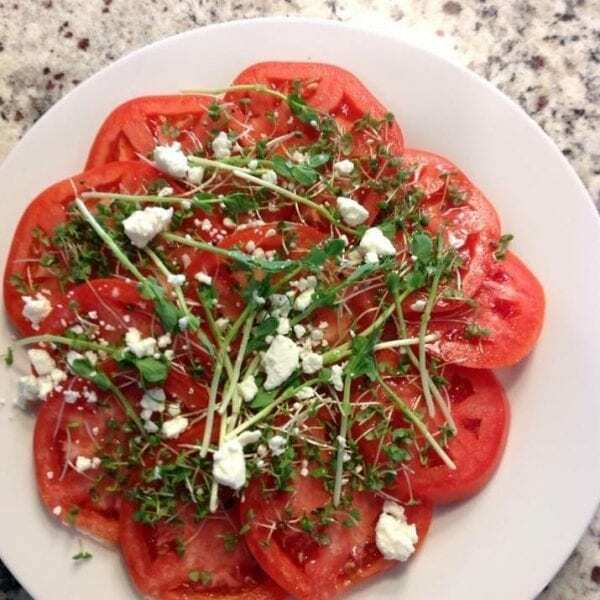 Sliced TFF Tomatoes Topped with our Microgreens and Goat Cheese. 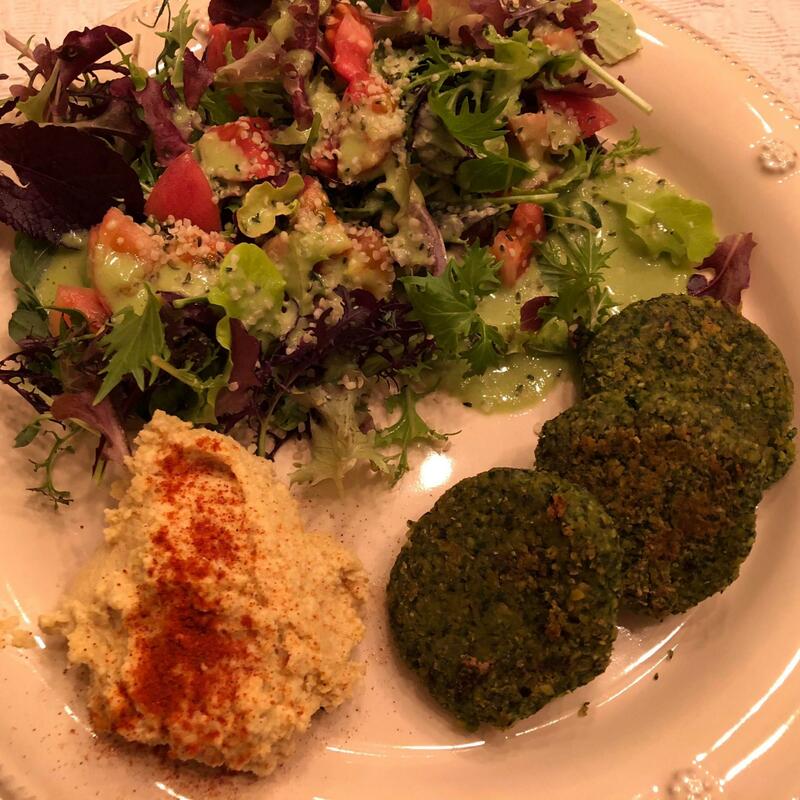 This last picture was sent in by one of our very first members, Beth, and it’s still one of my all-time favorites just for the love of simple fresh ingredients. Perfection! 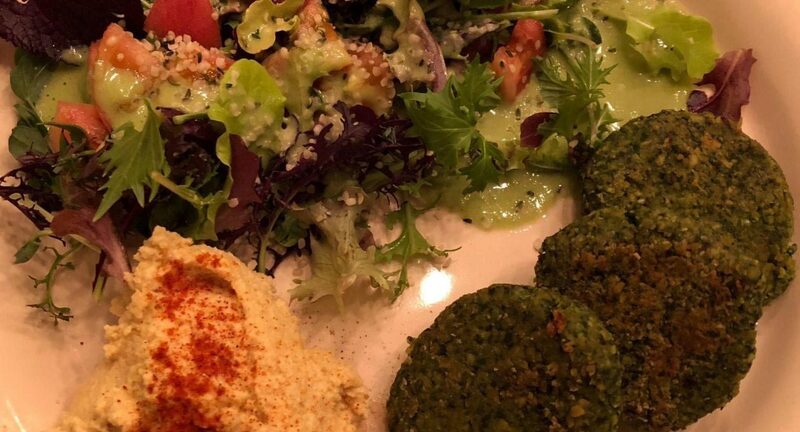 Thank you so much and keep those pictures coming. It makes all our efforts well worth every second.